We are pleased to announce the organization of a Procter & Gamble Company Day, which will take place on Friday, March 16th from 12:00 to 14:00, in room 802. 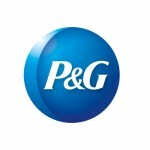 P&G representatives will give an overview of P&G around the world and in Greece, its brands and their success story. Their recruitment process is valued and respected in the industry and you will gain an invaluable “inside view” of the process and what the company looks for in candidates. The event will also include a business case study. Participation is open exclusively to i-MBA students. You probably use P&G products without even knowing it. But you can do more than use our products: you can create, manufacture, promote or sell them. 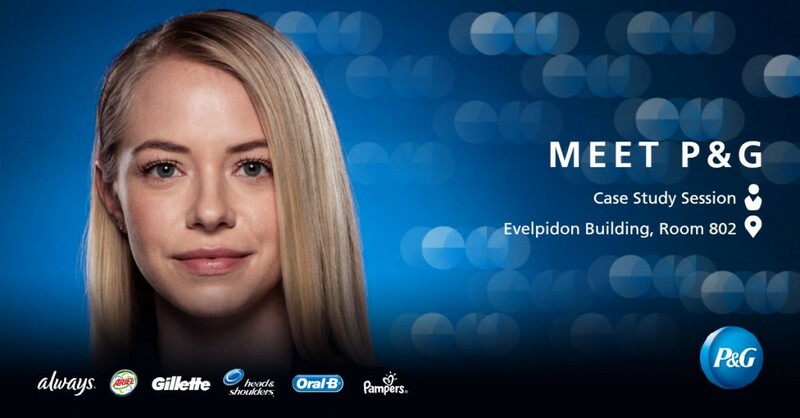 P&G has 121,000 employees worldwide, representing over 140 nationalities, so we can offer a huge array of careers in a flexible and inspiring environment. There’s really only one word to describe the work our people put into growing our brands. Amazing! And it’s something you’ll become a part of from the moment you start. We believe the one factor that has enabled P&G to survive and thrive for so long is our Company’s Purpose, Values and Principles. Our shared Purpose—improving the lives of the world’s consumers and serving the communities in which we live and work—in addition to our Values—trust, integrity, ownership, leadership and passion for winning—unify us as we collaborate as a team internally and compete to win externally. For over 175 years, these ideas have gone way beyond our products and services. It’s something rooted in the character of our people. Together, we’re sparking creativity. Making an impact. Surpassing challenges. And creating ideas that touch and improve lives.